July 1: New sewing machines arrive! 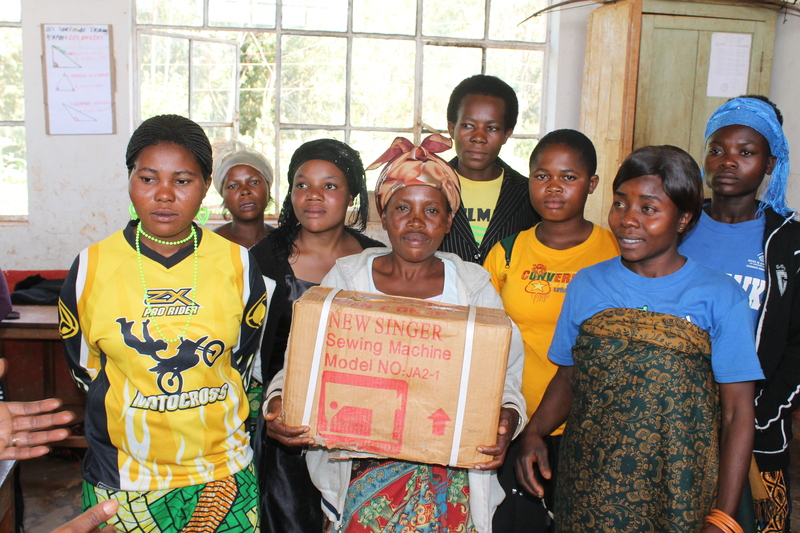 Graduates of the Congo Restoration Sewing School receive donated sewing machines, starting them on the path to success! This entry was posted in Uncategorized on July 23, 2013 by Dawn McMullan.